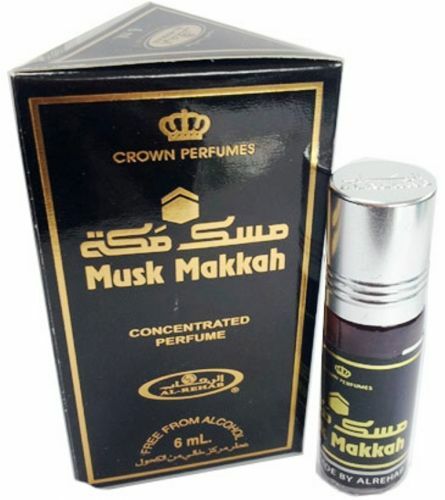 Musk Makkah Al-Rehab Perfumes 6ML – a bitter, oriental fragrance of oud, wood, amber, cool herbs and musk. Al Rehab is one of Saudi Arabia’s leading perfume manufacturer which creates fine traditional Arabian and oriental perfumes. The perfumes are made of precious natural essences (Oud, Rose of Taif, Incense, Musk, Sandalwood and rare spices). Al-Rehab Perfumes produces liquid perfumes, perfume oils (or attars, which is a traditional name of Arabian perfumes), solid perfumes and fragrances for the home. 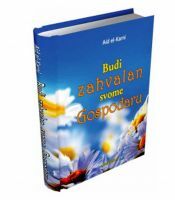 You can choose a fragrance concentration you prefer: all perfume oils and solid perfumes are alcohol-free.